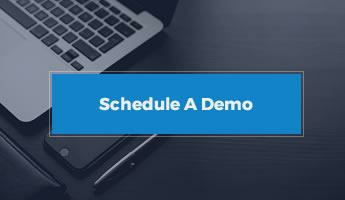 Work order management, scheduling, parts, dispatch, mobile, and more. 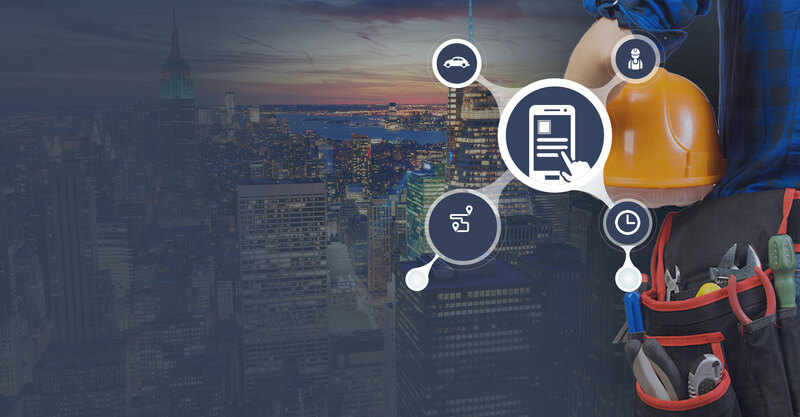 NEXUS FS™ (Field Service) provides service businesses of any size an enterprise quality cloud-based field service management solution with a comprehensive mobile application that enables them to focus on what they do best: providing world-class service to their residential and commercial customers. 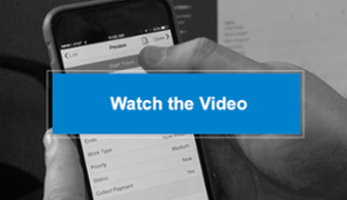 By fully mobilizing on-site working processes, NEXUS FS™ benefits service businesses across the entire service delivery chain. 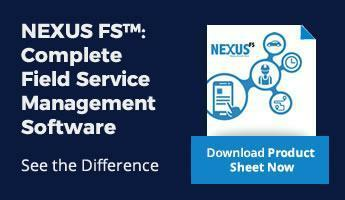 NEXUS FS™ for any sized field service business. Enjoy the benefits of enterprise-level software for a low monthly price. 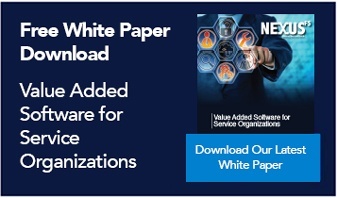 To learn more about NEXUS FS™, download our datasheet now.